25 Pound Weight Loss for Hard Working Wife & Mother of Two! 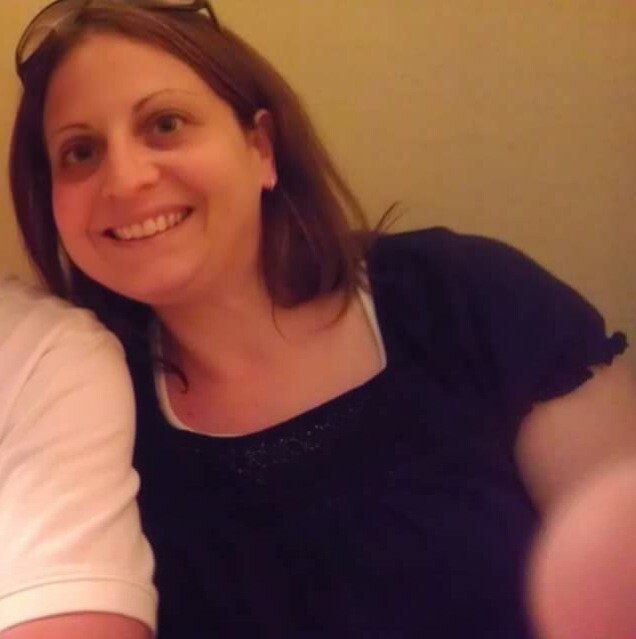 Home/Success Stories/25 Pound Weight Loss for Hard Working Wife & Mother of Two! 25 Pound Weight Loss For This Hard Working Overland Park Wife & Mother of Two! “Everyone please meet Shira Knoche. 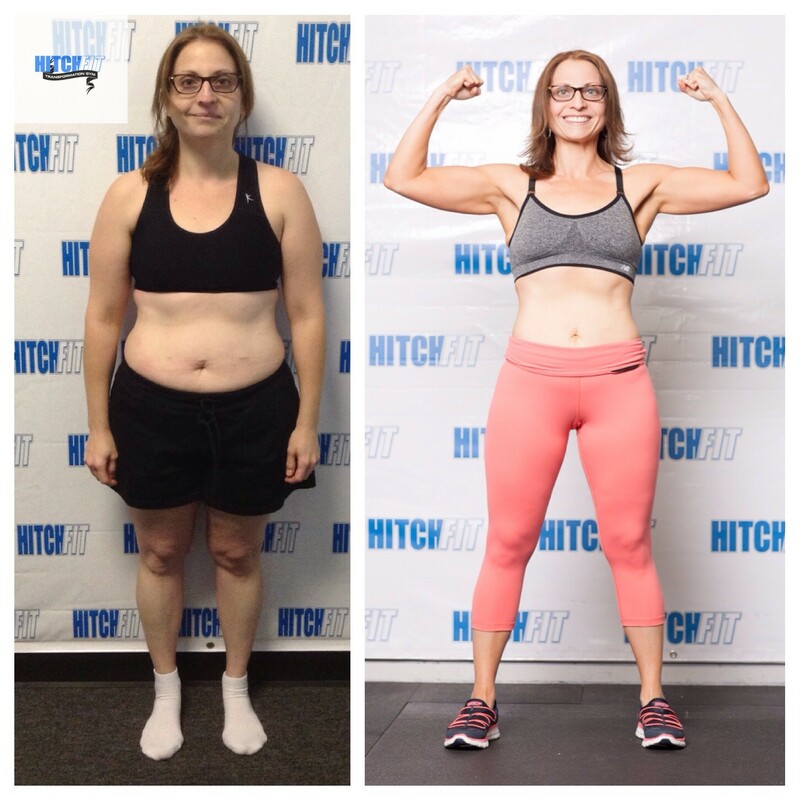 She is an amazing woman who decided to take control of her life after many years of feeling like she was overweight and had no self control when it came to properly taking care of her body. 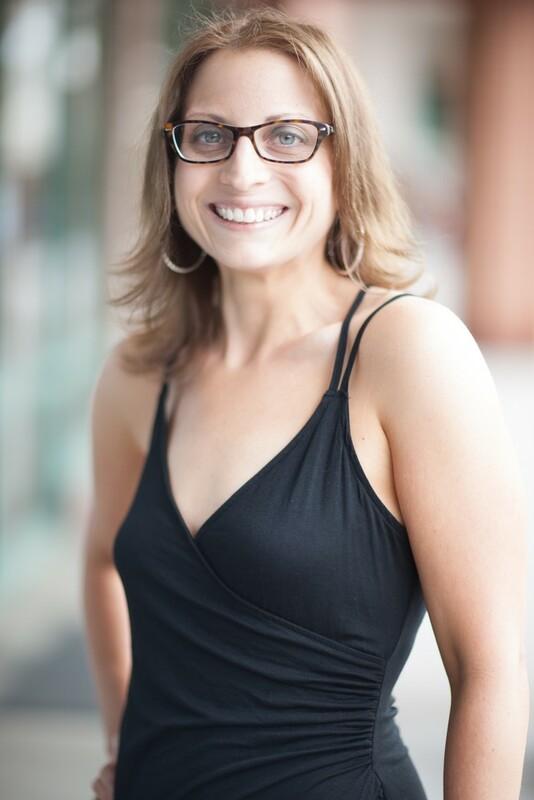 Not only was she determined to learn what it was like to live and lead a healthy lifestyle, she also was adamant that her daughter, Sydney Knoche, and her husband, Steve Knoche, learned these valuable lessons at the same time. Over the course of 16 weeks, Shira saw me three times a week and Sydney saw me once a week. Shira, nor Sydney, missed a session during the 16 week period and Shira did an amazing job sticking to the plan I provided to her for outside of seeing me. She pushed herself each and every week to always do better, be better, lift more. 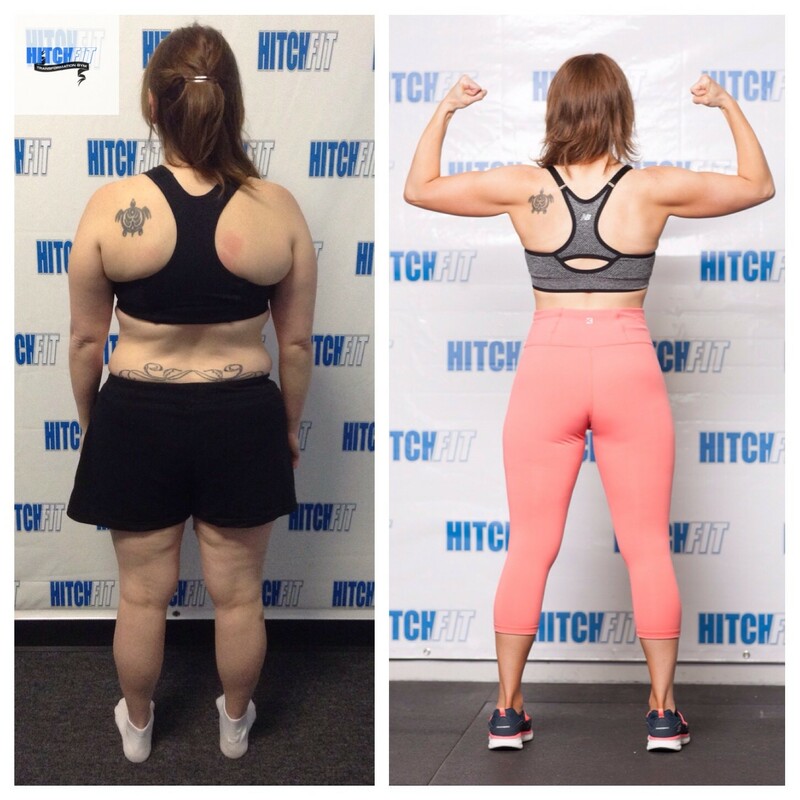 She wanted this transformation more and more each week and she was dedicated to the entire process even though there were times that were emotionally and mentally trying. In fact, I recall the first few weeks I had to physically help Shira up from a single lunge and by the end of her transformation she was lunging with 20 lb dumbbell weights. Shira went from being very anxious working out in a gym setting to enjoying it. She went from shaking her head “no” to shaking her head “yes”. She went from being very not confident to confident and with a smile on her face. Shira was an absolute joy to train and get to know. She is truly a dedicated and determined woman who will meet any goal she puts her mind to. And Sydney, though she had no strict plan, she has gotten faster at about any activity we played. She is aware of what she eats and drinks and now her favorite food is a sweet potato. What more could I have asked for??? Everyone better watch out for this little Diva, she is going to make big things happen. I am a 36 year old wife, mother of a very active 4 year old son, mother of beautiful 8 year old daughter, step-mother to a strong-willed 12 year old step-daughter, full time employee, PTA member and head coach of my 8 year old daughter’s cheer squad. I was obese throughout my childhood and teenage years, causing a lifelong self esteem struggle and debilitating internal conflict. I have relatives who were morbidly obese and my mother in law lost her battle to morbid obesity 2 years ago. My first memory of my weight battle was around 12 years old when I was going to weight watchers. When I was 16, I lost 80 pounds after taking weight loss drugs but that led to a 15 year rollercoaster of being on and off medication and gaining and losing 80 pounds multiple times. Two years ago I weighed almost 200 pounds and after losing 85 pounds, I immediately started gaining it back. I have always been surrounded by a family that focused on health, with my parents being Tai Chi instructors (you might have seen my Mom on the JCCC channel) and both of my brothers and their wives that are CrossFit trainers. I have an amazing family that I am very proud of but internally I struggled through every fad diet, each ending in failure, followed by self destructive over-eating. What led me to HitchFit? 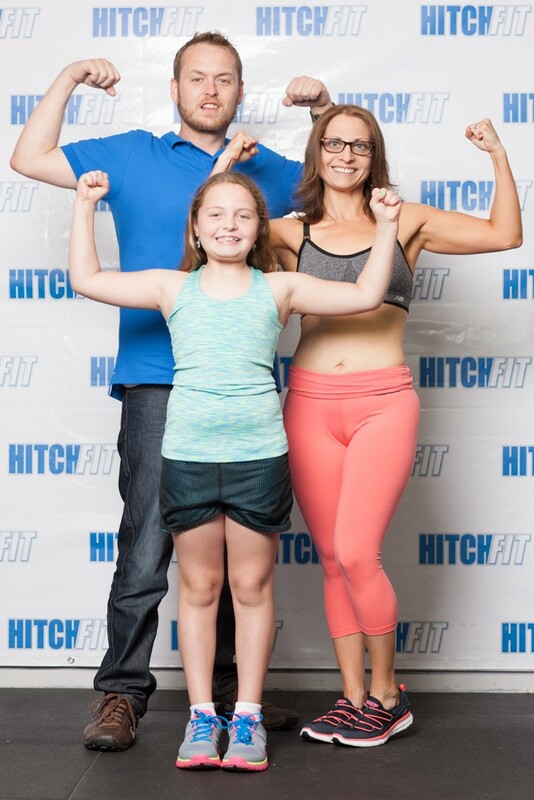 I looked at the Hitch Fit website for the last 3 years, dreaming of what it would be like to go through a transformation but not having the strength, mentally or physically, to act on my dreams. I didn’t want my daughter to struggle through the torment I went through and I didn’t want her to continue seeing me struggle, I had no energy to play with my 4 year old son and enough was enough. I emailed Micah and Diana in early December, exposing my every weakness to them, leaving no surprises. The journey didn’t stop with Steve and me. My 8 year old daughter, Sydney, asked if she could work out with Amy and without hesitation, I said yes. I was worried that others would question me or think that I was trying to transform my 8 year old. After dropping Sydney off the first time, another Hitch Fit client said something to me that I will never forget, “what an amazing gift you are giving your daughter.” She was so right! I can’t buy the things that Sydney is learning from this experience; self confidence, positive self esteem, strength, acceptance of herself and her body, a love of food and mostly, a role model in Amy Gipson. What was the Hitch Fit process like? I knew what to expect each week because Amy had my organized and laid out for me in detail. She explained that I just do what was in the plan and the results would follow. I fueled my body with the right food, shopping at Aldi’s and Wal-Mart, like I always do, so that my budget never increased. I always felt satisfied, which is something that I have never experienced before. It proved that eating whole foods really changed the way my body reacted to hunger. It was simple, nothing complicated. I met with Amy 3 times per week for strength training as I was not comfortable going to a regular gym. 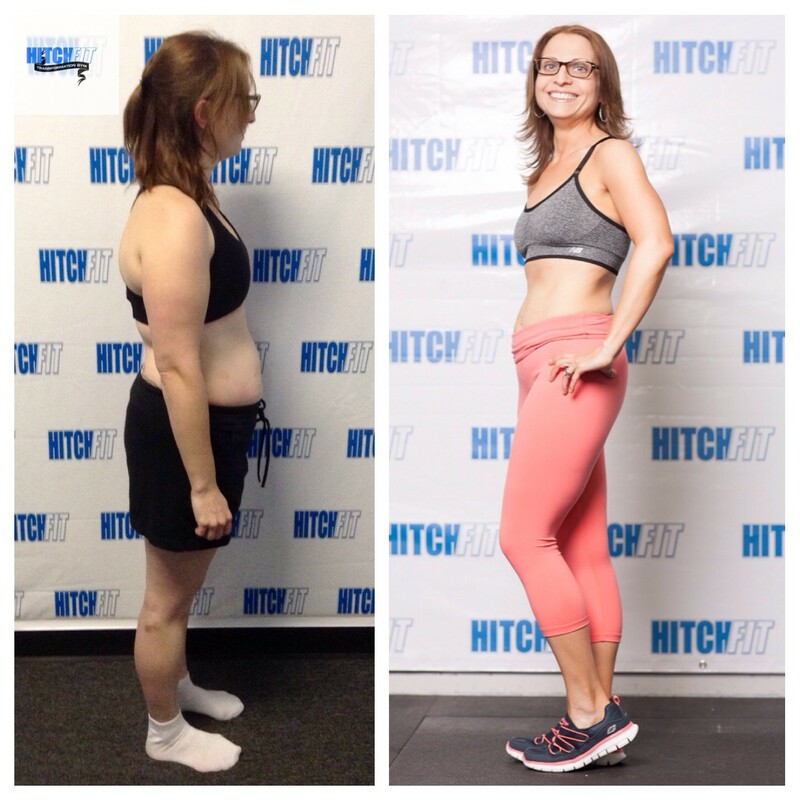 My workout changed every month and I never hit plateaus, just like Amy said….it was working! I did cardio and strength training whenever and however I could…in the morning before work, at night, at home and work…I just kept my body moving. I work on the 10th floor of my building and took breaks going up and down 10 flights of stairs (thank you to my friend and co-worker, Amanda, for keeping me accountable). I did everything possible to avoid doing my workouts during time with my kids because I felt Mom guilt. Instead, I included the kids by going to the school playground, running behind them when they were on their bikes or running laps around the parking lot while they were on the playground. My husband was paramount in making sure that I had the time that I needed for myself. I am grateful to him for this. My body is very different than with previous weight loss. It was no longer just about the scale, but about getting lean and strong. I am 5’1” and unfortunately I did not get taller during the process, but I went from a size 12/14 to a size 4, my skin looks amazing, let’s just say I will be saving a lot of money because I am wearing training bras (no worries ladies…it was worth it), improved mood and outlook on life, improved sleep, stronger relationship. There was no easy part. I had to constantly remind myself why I was doing this and think about what my goals were. I am a food addict and always will be. If I had a less than perfect day, then I picked myself up and made sure the next day was better. The most important part was admitting when I had a bad day, getting it out in the open and letting Amy talk me through it. She made me dig deep and think about “why” I was eating bad, eating too much or struggling to get to my daily exercise goal. I am human so there were ups and downs, but I had to learn new habits and stop turning to food to comfort my every emotion. There was a lot of self reflection, which was crucial to my success. What is different with this journey compared to previous ones? When Amy told me that another client wanted arms “like mine”….what…. When my daughter, Sydney, asked to see my guns…..then she showed me hers! Overcoming my fear of heights by climbing a rock wall and making it to the top…twice! Getting my HitchFit tank from Amy….I EARNED IT!!! My husband, my kids, the support of my family, my health and the health that my family will have because of this experience, being strong-willed and stubborn, having the tools to teach my children how to love themselves and to have confidence, James Hanton for taking care of Steve and helping him drop 30 pounds and counting and the entire HitchFit team for always having my back and making me feel comfortable.. I can never repay Amy for this. My plan is to continue this lifestyle and continuously transform myself so that I am always getting better and stronger. More rock climbing….I loved it and want to push myself further. I would love to do a transformation competition one day but I will just let things happen the way that they are supposed to.